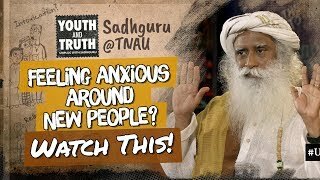 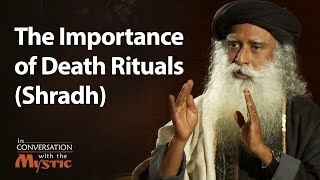 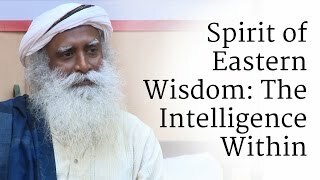 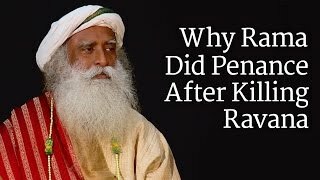 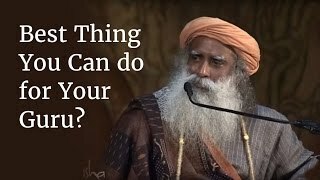 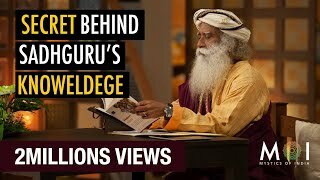 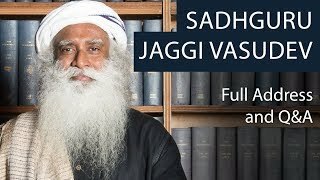 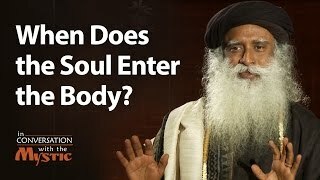 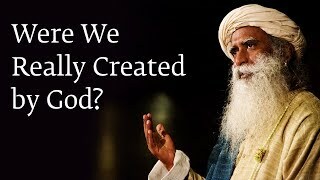 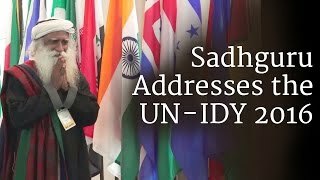 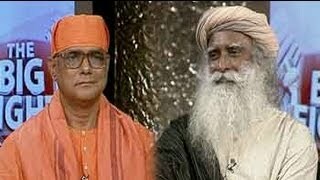 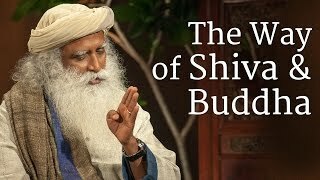 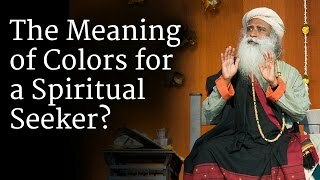 In this video, Sadhguru says: People always ask me Sadhguru from where all this knowledge is coming, Today I will give away the Key to the source of my knowledge. 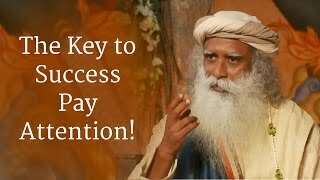 The question is are you aware enough to handle the key and open the correct lock with it. 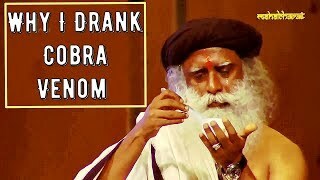 Sadhguru -" Why I Drank Cobra Venom?" 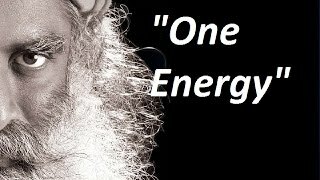 Sadhguru-the whole existence is just one energy.